One Giant Step for Man. | | Quiet Lunch. 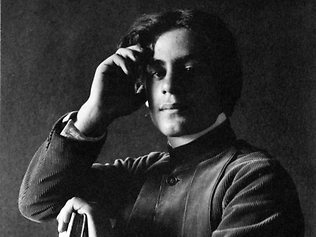 “Art is a step from what is obvious and well-known toward what is arcane and concealed.” – Khalil Gibran. Photo Courtesy of Peace Love and Harmony.